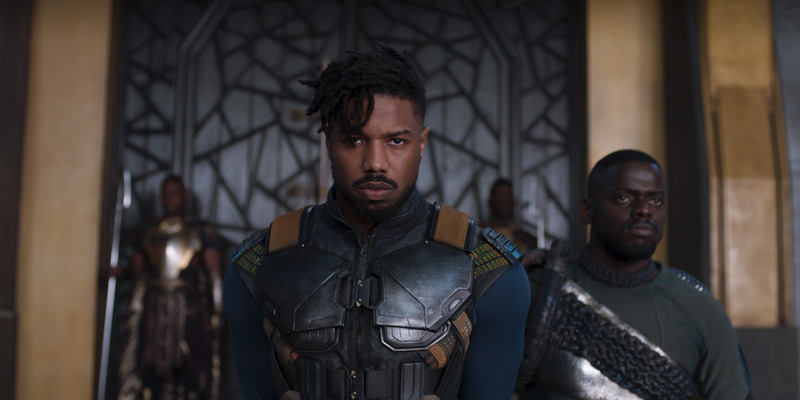 “Black Panther” wins the weekend domestic box office for a fourth straight weekend with an estimated $US41.1 million. The movie has now passed $US1 billion globally in just 26 days. “A Wrinkle in Time” came in second place with $US33.3 million. In an extremely rare occurrence, the top two box office winners are directed by black filmmakers. This weekend proved not just the lasting power of “Black Panther” but that a Hollywood studio like Disney can release multiple diversely told stories in theatres at the same time – and they can be profitable. For the fourth consecutive weekend, Disney/Marvel’s “Black Panther” topped the weekend domestic box office with an estimated $US41.1 million, according to boxofficepro. That’s the first-time ever for a movie released in February. And in second place is Disney’s new release, “A Wrinkle in Time.” Ava DuVernay’s adaptation of the Madeleine L’Engle’s popular novel took in $US33.3 million. “Black Panther” now has a domestic total of $US562 million and has passed $US1 billion globally. The movie pulled off the milestone in just 26 days. 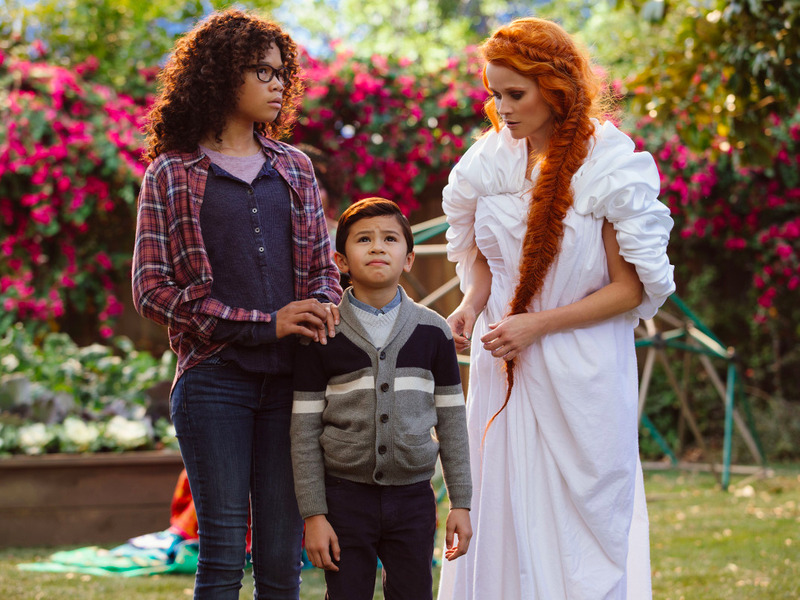 Despite “A Wrinkle in Time” having only a 42% Rotten Tomatoes score, the movie is performing well as its $US10.2 million Friday increased 36% on Saturday to nab $US14 million. But the movie’s true test will be the coming weeks. With schools taking spring break shortly as well as the Easter holiday coming up, will families head to see the family-friendly movie or will word-of-mouth lead most to wait until “Wrinkle” is available on cable/streaming? If anything, Disney can be proud of the fact that it has two titles topping the box office this weekend, and both of them are telling stories with diverse, multi-cultural characters. That’s something no other Hollywood studio can boast at the moment. In fact, in recent memory there has never been two black filmmakers atop the box office at the same time. It’s icing on the cake for Ryan Coogler (“Black Panther”) and DuVernay, who both have been working on their projects closely alongside each other. They were even in edit suites across the hall from one another while completing their Disney titles.